May 2019, Whitsundays shall host athree-day power packed festival showcasing the natural wonders of the region. 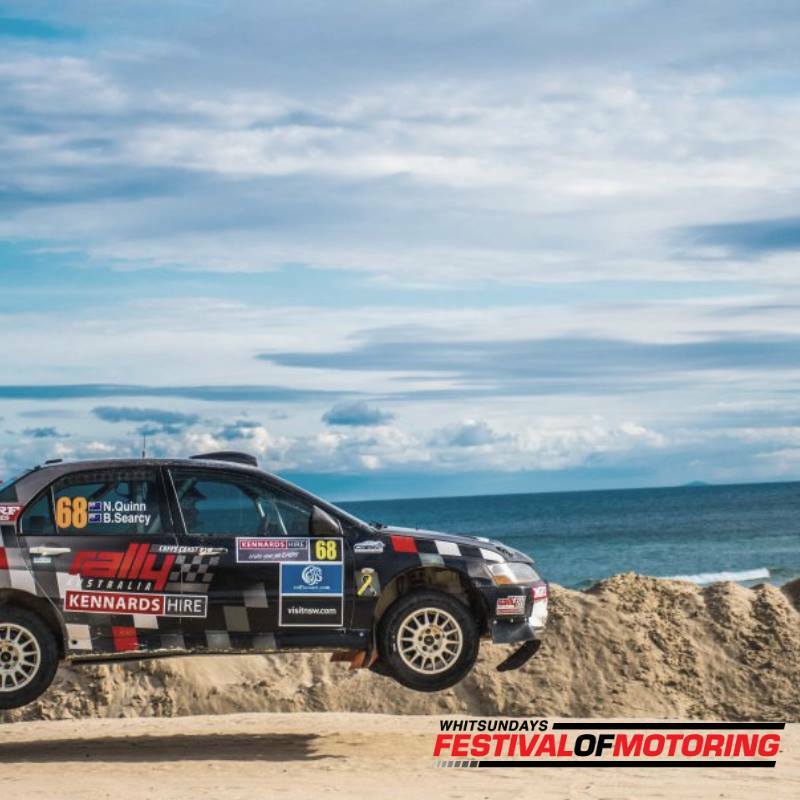 The Whitsundays Festival of Motoring aims to highlight the scenic beauty of the Whitsundays to ensure successful growth of this destination for futures motor events and festivals. Get ready to embrace the varied offerings from Music and Live acts to Classic Car Parades, Displays and Show and Shines at this event that is fun and just the place all motor enthusiastic want to be.